The DRIvE Consortium represents a multi-disciplinary group composed of 8 partners representing 7 EU countries, which stands for an ideal platform to carry out the work proposed. The different tasks planned in this project would not be feasible without the contribution of each of the partners, which have been specifically selected for the execution of the tasks, according to the needs of DRIvE. 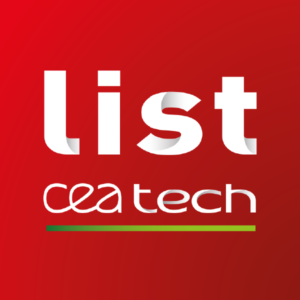 CEA is the French Atomic and Alternative Energy Commission, a leading European RTO with more than 16.000 employees and 10 centres in France. 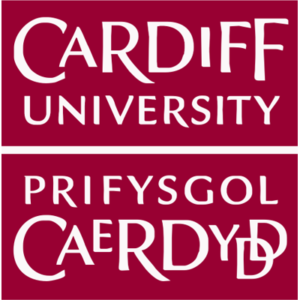 CU is one of the ten largest universities in the UK and a member of the Russell International Excellence Group of research intensive universities. 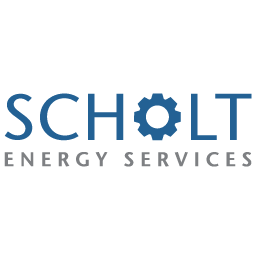 Scholt Energy Services (SES) was founded in 2015 as a sister company of Scholt Energy Control (SEC). 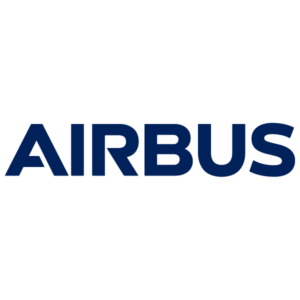 Airbus Cybersecurity is a subsidiary company of Airbus group exclusively focused on cyber-security topics. 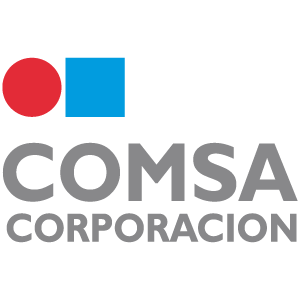 COMSA CORP is the second largest unlisted Spanish group in the infrastructures and engineering sector. 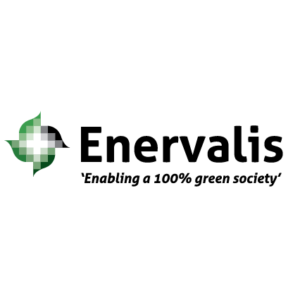 Enervalis is an SME founded with the mission to build the operating system of the future energy network to provide mass-market energy services that enable high adoption of green energy. 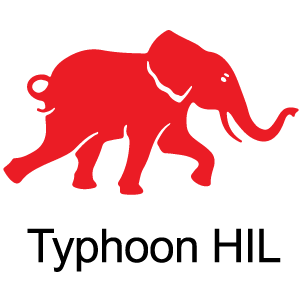 Typhoon HIL is the market and technology leader in the rapidly-growing field of ultra-high-fidelity controller-Hardware-in-the-Loop (C-HIL) simulation for power electronics, shipboard power systems, microgrids and distribution networks. 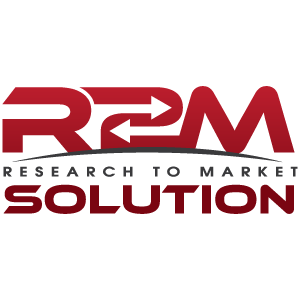 R2M is an integrated and multi-disciplinary entrepreneurial innovation company that aggressively targets filling the gap between research activities and market implementation. Blaenau Gwent is a local authority area in South East Wales with a population of 69,700 residents and a total of 32,572 households and around 2,156 commercial buildings.